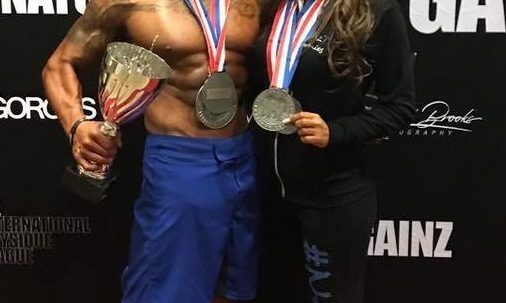 » Congrats to 3 clients that competed this weekend – All pulled off top 3 placings, with a pro card earned and 2x division 1st place wins! Giving a quick shout out to 3 hard working online training clients of mine; Adriana, Karlos, and Katherine that competed this weekend in the IPL. All busting their tails these last several weeks/months and not quitting. 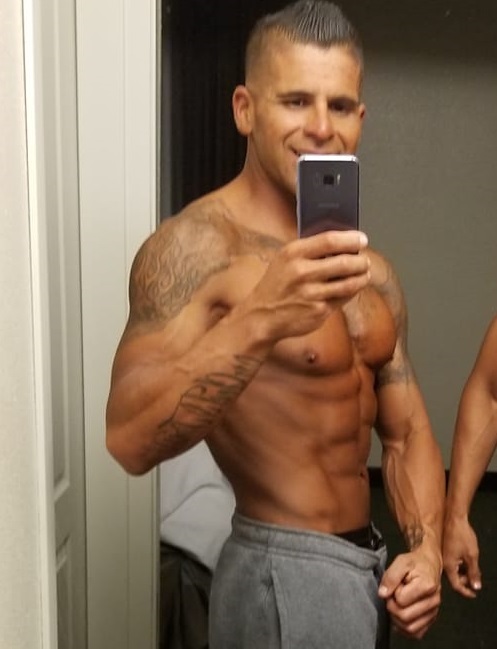 I helped each for different periods of time with different dieting / contest prep strategies, based on the time we had left and their goals. I am very pleased with all of their hard work and progress needless to say. This was Adriana’s first competition, she made quite the transformation losing nearly 25lbs lbs of fat and 6″ off her waist in a little over 3 months! This wasn’t surprising to me in the least after witnessing her work ethic by week 2. 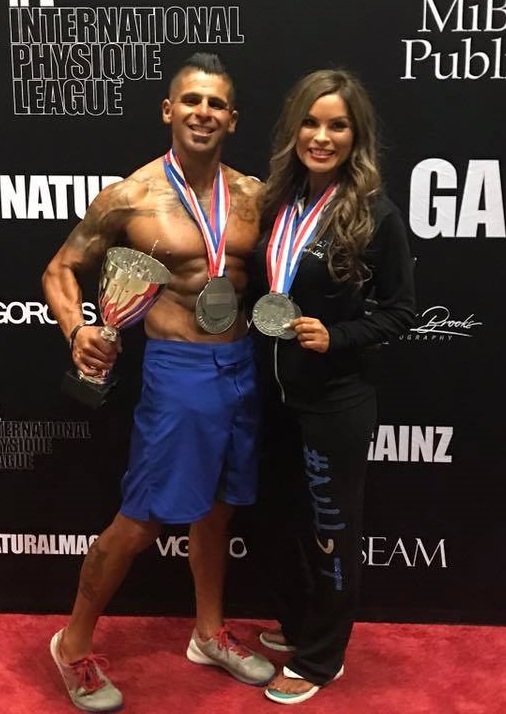 Katherine, a hard working Mother of 3 also married to Karlos, pulled off a 2nd and 3rd place win in a very stacked Bikini division; With only about 7 weeks left to jump in and assist with her prep, she balanced out the dieting, training, and meal prep I assigned like a champ. Karlos picked up his 2nd IPL pro card and won 2x 1st place wins in IPL’s Men’s Athletic, and Sports model category. I’m very proud of all 3 of you!